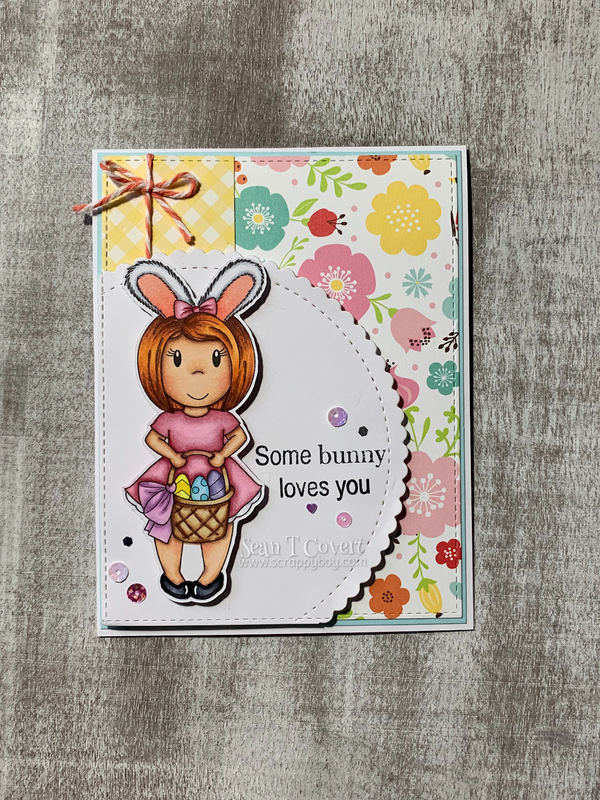 Paper Nest Dolls Lulu with Easter Basket!!! 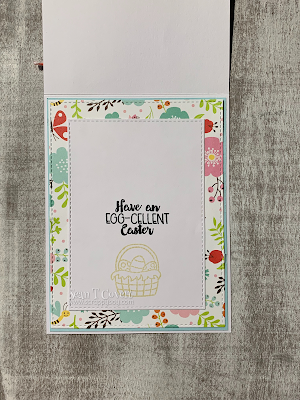 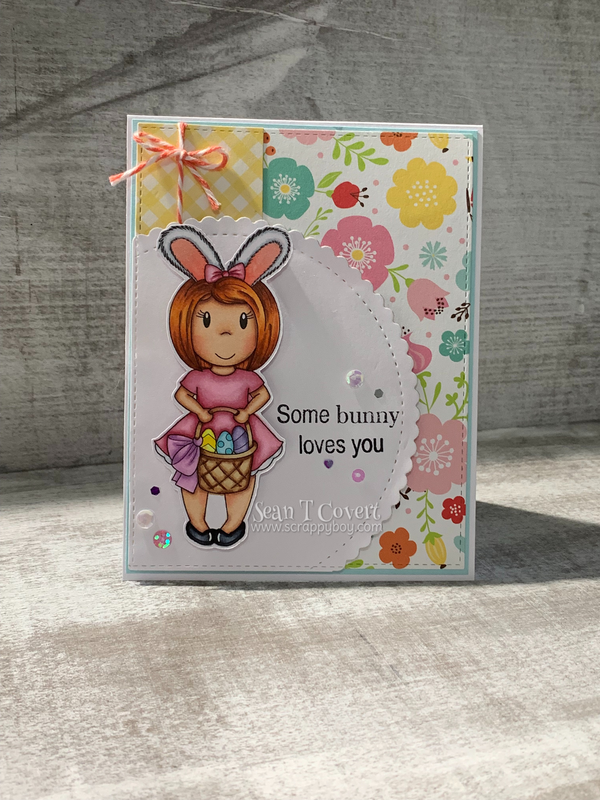 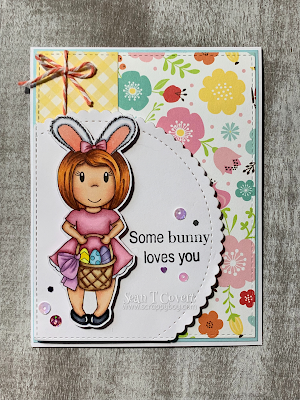 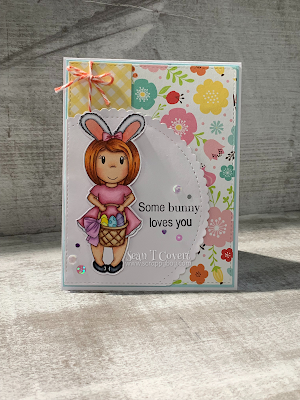 Hello and welcome back fellow crafters, I'm back to share my next project for Paper Nest Dolls using the SUPER cute Lulu with Easter Basket digi from her new collection. 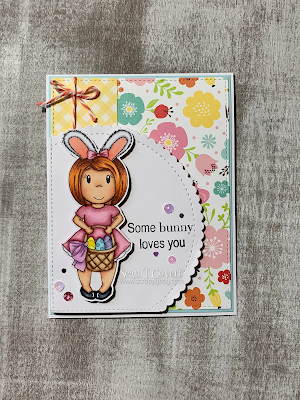 I just LOVED coloring her! !